You need a resource that proactively prevents your biggest vegetation management issues and resolves issues safely. You also need a partner who focuses on the unique challenges and risks associated with California. At ACRT Pacific, we partner with our customers to monitor and assess their systems for vegetation liabilities, storm preparedness, and more. This transforms their utility vegetation management (UVM) programs from reactive to proactive. Over time, this helps utilities save hours and money, and better manage vegetation on their systems. Our California team is also trained in the unique climate extremes of your region, understanding how storms and droughts can affect vegetation over the long term. An effective UVM program cycle begins with a thorough pre-inspection or work plan. Our arborists examine circuits for hazard trees, encroachment, and potential encroachment, as well as evaluate clearances. 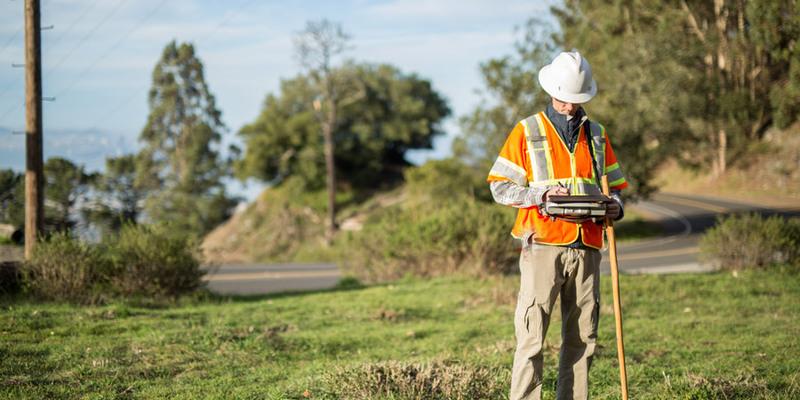 This data is then used to create detailed work plans for documenting vegetation species, locations, and growth rates, as well as specifying the most effective remediation methods. Our roots in and passion for arboriculture mean that our customers can rely on ACRT Pacific for a strategic solution to their vegetation issues. It’s the difference between one-time quick fixes and a comprehensive, proactive program that ups dependability—it’s what YOUR customers rely on.